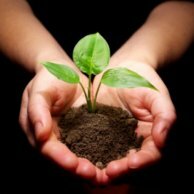 When life becomes modernization and industrialization is when people gradually forget the gold value of health. How much time do you spend to care for yourself and the people you love everyday? 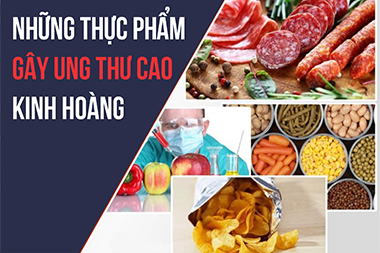 According to the statistics of the World Health Organization, cancer is the cause of 1/3 the number of deaths in the world and in Vietnam, according to the statistics of the medical industry, it is estimated that each year there are about 126,000 new cases of cancers and about 94,000 people die of it every year. Forecasts to 2020 this number will have a minimum of 189,000 new cancer cases each year. Who will be the target of cancer? Methods or medications to support treatment or improve health for people with cancer? The most well-balanced and powerful product. The best begining for cancer patient and family. One of the factors that influence the effectiveness of cancer treatment is the absorption of nutrients. During the time of doctor's treatment, most patients have difficulty in eating, the taste is affected leading to the loss of health, the body can not meet the course of treatment that the hospital and the doctor gave. 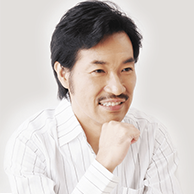 In 1995, the Japanese Cancer Association announced that fucoidan has an effect (apoptosis) that selectively works on cancer cells and leads to natural death, prevents cancer cells from spreading, reinforces the immune system, brings good nutrient absorption, improves life, supports the rehabilitation of the functions of people with cancer to brings a new and better life. 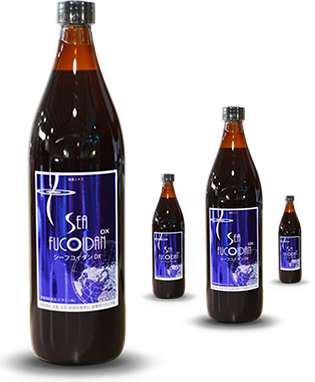 Now with Sea Fucoidan DX, the product that integrates many advantages, is through many research, assessment, improvement to bring customers more advanced product. 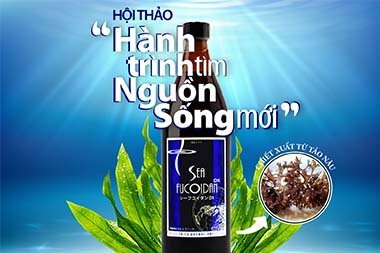 Combining the seaweed ingredient extracted from high-quality Chilean kelp and Tongan Mozuku extract which is grown wild in Tonga, increasing the amount of Fucoxanthin and dietary fiber, gradually full features due to low molecules, enhance good osmoticity, mild taste pleasant. Feel the difference with Sea Fucoidan DX. We select and use only the best of a rare Mozuku seaweed, grown and harvested in pollution free waters. But not everyone is lucky to enjoy the great taste of life. There are still a lot of unlucky people, let Sea Fucoidan DX gives you a chance to stay healthy and feel the positive change that you did not think it would be possible. Time of the seminar: 7:00am - 9:30am on Saturday Mar 31st 2018 Place: Convention Center 272 Vo Thi Sau St, Dist 3, HCMC. Cancer is a ghost haunts people around the world, especially in Vietnam. Even treatments such as radiotherapy also destroy the body. 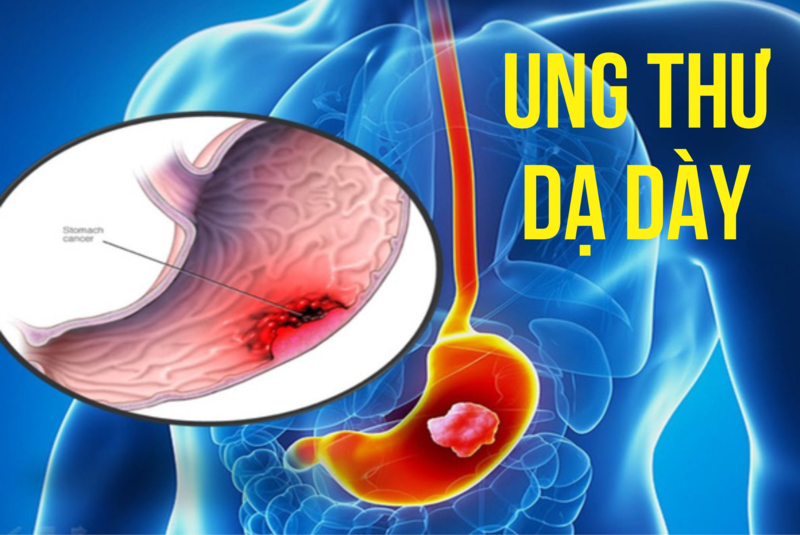 Stomach cancer usually has no symptoms or only causes unclear symptoms in the early stages. Fucoidan – A product that helps improve your life, support rehabilitation, and gives you new and happy life.